Read this review on allure.com here. The velvety liquid goes on sheer and pinkish-gold. 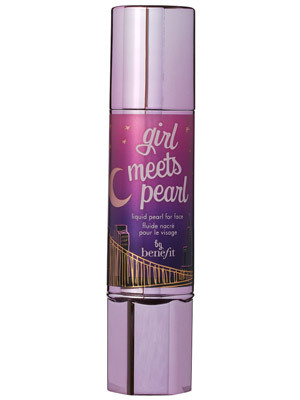 Mixed with foundation, this formula wakes up tired, sallow skin; swept over cheekbones, it adds a fresh, dewy glow. The only downside is an unexpected berry scent that may be a turnoff for some.